Last week, I mentioned that I’d agreed to chair the March 16th crime-writers’ event which forms part of the Breckland Book Festival and that I’d been invited to buy the latest novel of each of the two authors taking part in order to prepare for the session. 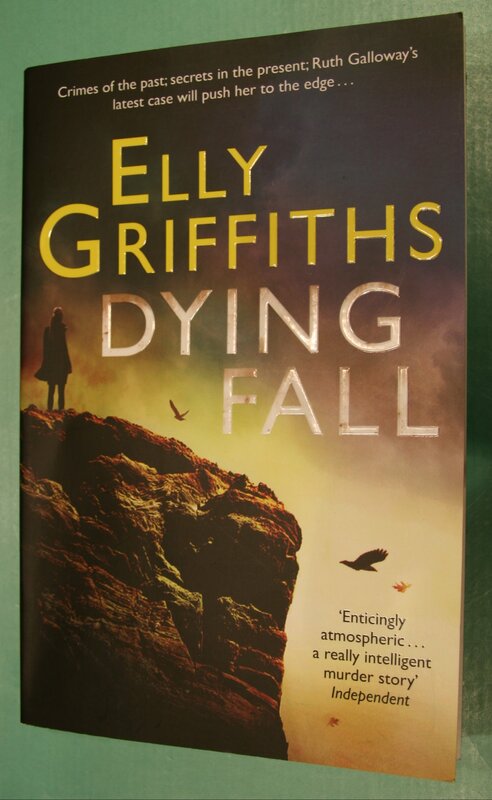 Consequently, I’ve just completed Dying Fall, by Elly Griffiths. She isn’t an author with whom I’m familiar, but I see from the preface to the book that this is fifth in a series about Ruth Galloway, a forensic archaeologist who becomes involved in the crime mysteries that she is employed to solve. For me, Ruth’s character and circumstances are the best things about this novel. She is not a conventional heroine: overweight, a single mum, already of early middle-age and, although not poor, not as materially successful as her contemporaries at university. Nelson, the policeman who features in the books, is also unconventional, not least because, although happily married, he is also the father of Ruth’s young illegitimate daughter, Kate. This is really a book about the dynamics of personal relationships, those between Ruth, Kate and Nelson, of course, but also between the members of Nelson’s family, between Ruth and her friends and even between the mysterious and sinister members of the White Hand, a neo-Nazi group. 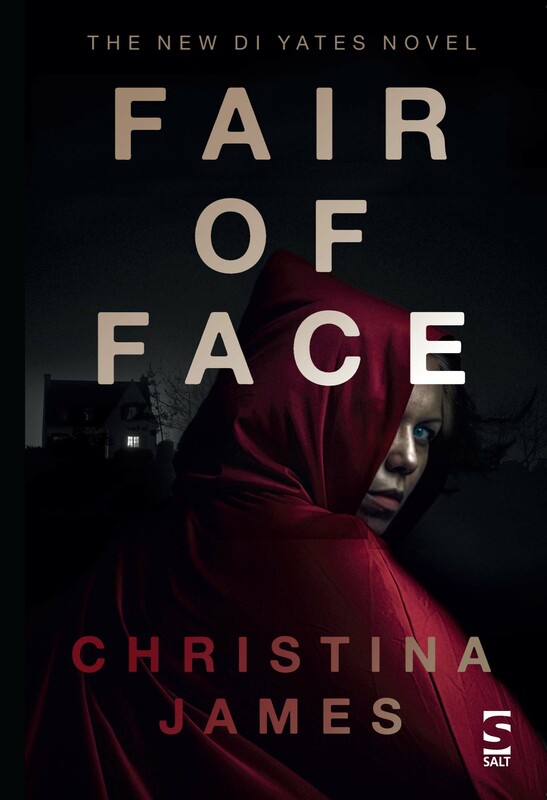 This exploration of how people relate to each other is certainly more pervasive and compelling than the plot, indispensable though this is to making it a crime novel. There are some wonderful cameo roles as well, especially that of Cathbad, Ruth’s feckless Druid friend, who is also Kate’s godfather. The author’s use of topography, something in which I am always interested, impresses me. 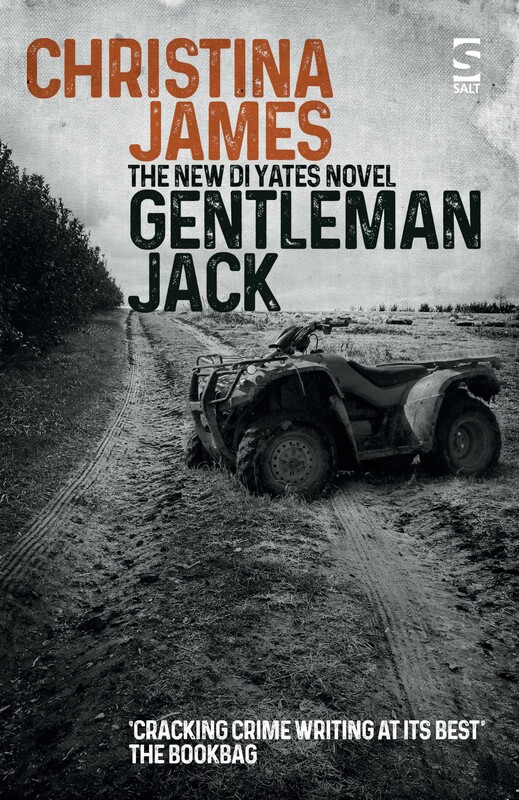 There are some fine descriptions of North Norfolk – I imagine that these feature in all of the series – although most of the novel is set in Blackpool and the Pendle Hills, the descriptions of which places are equally evocative. The research that has gone into archaeology and the occult has been meticulous, but Griffiths never parades her knowledge. I’m very much looking forward to meeting Elly Griffiths, and also Tom Benn, her co-star at the Breckland event, whose novel, Chamber Music, is equally impressive in a completely different way. It had been my intention to review both books together, but the clock caught up with me before I could finish Tom’s! I hope to write about Chamber Music very soon. I really enjoyed Elly Griffiths first two books – especially since they bring in the North Norfolk landscape into the stories. I need to catch up and read a few more clearly. Thanks, L.U., for visiting and giving your reaction to Elly Griffiths. I’m very much looking forward to meeting her at the Breckland Book Festival.